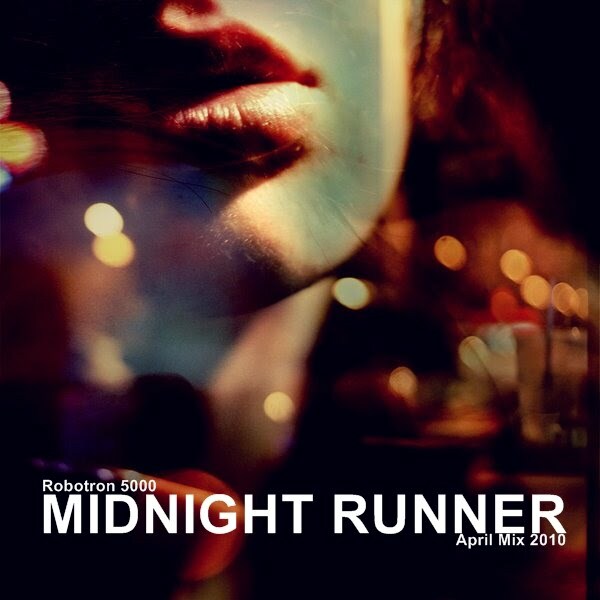 Robotron 5000 is back with a brand spanking new April Mix! The 80s inspired and New Wave induced 'Midnight Runner' is a smooth progression of Electroclash, 80s New Wave and Indie Dance. Robotron 5000 is back with his trademark running basslines, dreamy synths and reverbed snares, creating the perfect ambiance for sheer retro house pop. You can listen to it and download it via Soundcloud. Check it out peeps!